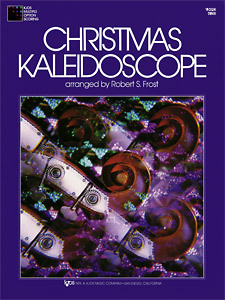 Christmas Kaleidoscope - Violin composed by Robert Frost. Orchestra. For violin. Christmas Kaleidoscope. Christmas. Grade 1. Collection. Published by Neil A. Kjos Music Company (KJ.76VN). ISBN 849732123. Christmas. Brighten this season's holiday concerts with 14 favorite elementary-level Christmas carols. Featuring the Kjos Multiple Option Scoring System, any size ensemble with any mix of instruments will sound best. Each instrument part has the melody line, as well as harmony lines. 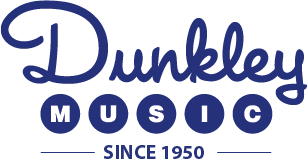 Select and vary the most effective combinations - from a simple violin solo with piano accompaniment up to a full-size string orchestra.